Xpress Tire | Parma Auto Repair: Get quality, affordable car maintenance services and discount tires. 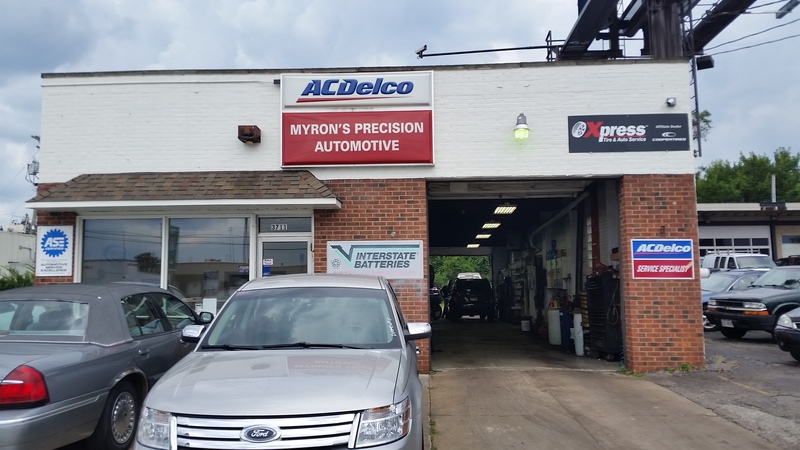 For affordable auto repairs and tires, trust Myron's Precision Automotive. Myron’s Precision Automotive was founded in 1985. They built their business using quality original manufacturers parts, honest diagnostics and doing the work right the first time. Their staff has over 80 years of combined experience in the automotive service industry. They are both ACDelco and ASE certified. They were also awarded the Total Service Support (TSS) service center in 2009 and 2010. At Myron’s, they are committed to quality service and maintaining a high level of customer satisfaction. From their highly trained experts to their state-of-the-art equipment, they raise the bar with everything they do. No matter if you drive a foreign or domestic vehicle, they can do the job. They are even experts in repairing classic cars. Myron’s Precision Automotive offers a wide range of auto repairs. They offer preventative maintenance such as oil changes, tune-ups and brakes. They also work on more complex repairs such as fuel pumps, alternators, transmission service repair and more. They are experienced at using computerized engine diagnostics and can quickly and accurately determine and treat the symptoms your vehicle is experiencing. You can make an appointment or they take walk-ins as well. They carry a large inventory of parts so they can get most repairs done same-day. They have a comfortable waiting area if you choose to wait for your car. If you would like to leave it with them, they offer a free shuttle within a two mile radius. If you are shopping for tires, come to Myron’s Precision and save money. 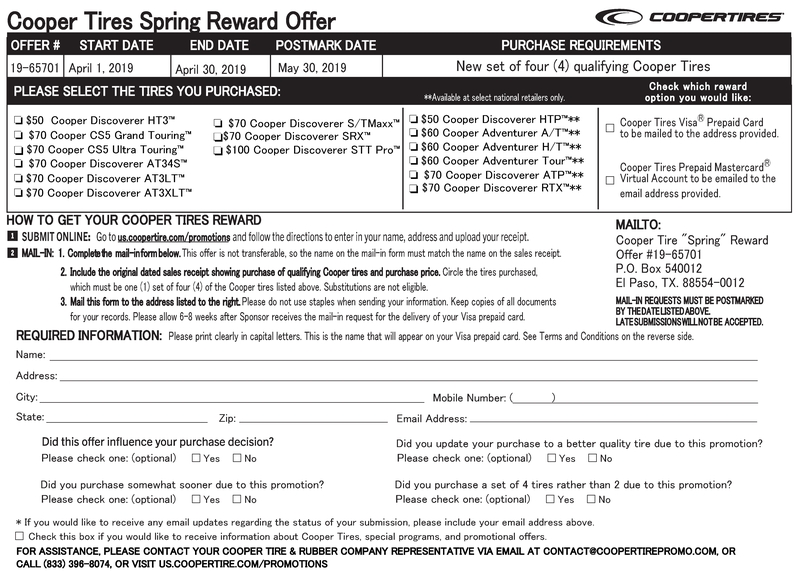 They offer a wide selection of all the top tire brands at affordable prices. 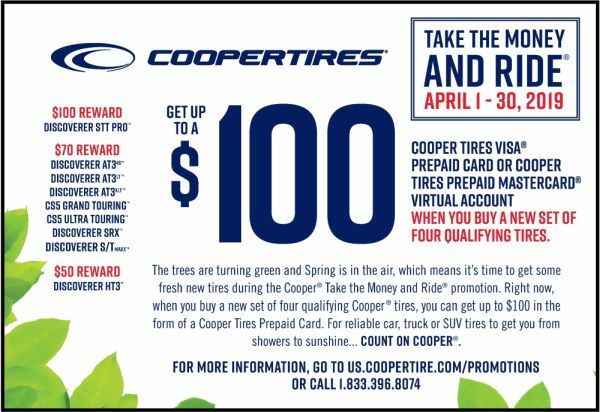 Since they are a member of Xpress Tire, they can offer quality tires at prices that are competitive with the big tire shops. 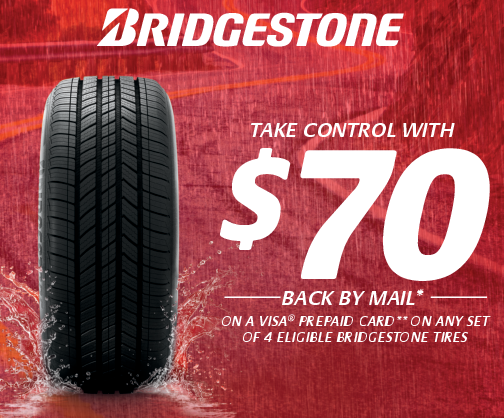 If you need help selecting tires, they are here to help. Their tire experts are knowledgeable about the tires they sell and can help you choose the ones that are right for your car and driving needs. Their team will properly install your new tires using the latest mounting and balancing equipment. Their fast and friendly service will get you back on the road quickly. For award winning auto repairs and service, come to Myron’s Precision Automotive.